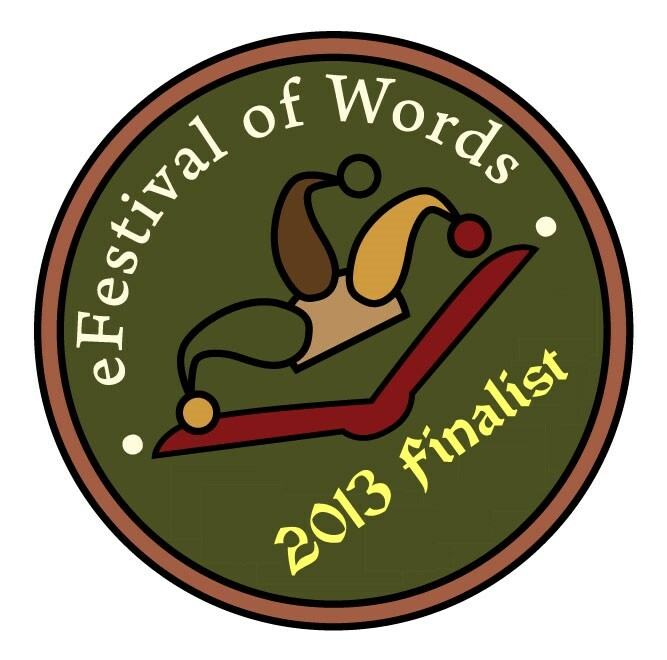 eFestival of Words Finalists: The Haunting Season & Don’t Fear the Reaper! Yep! BOTH of them have been nominated! 2. Once you are registered, go the Awards Hall. You can also find this at the bottom right of page under Jump To. 3. Click on the links for Best Young Adult and Best Horror.